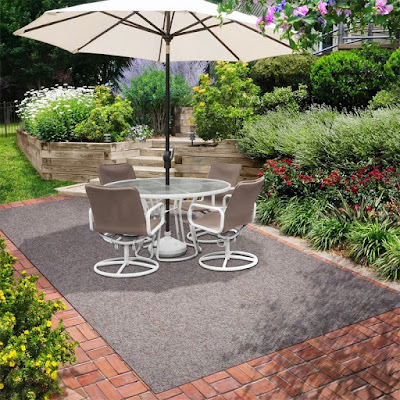 Both outdoor carpet tiles and grass outdoor carpeting are types of outdoor carpeting. The tiles are easy to transport and install. They can fit in any room of the house, generally better than grass carpet, with less waste. They come in a variety of colors and can be mixed to custom fit any decor. Grass outdoor carpeting is best used for patios and decks. Both reduces noise levels and helps when heating a room. Outdoor carpet tiles are as durable as other outdoor carpet. They are especially nice in high traffic areas. You can easily replace the few damaged tiles instead of the entire carpet. This saves time and money. You do not need to add padding because it is inside the tile. This too will save money. It is best to use tiles on hard floors like cement, stone ceramic and wood. Interlocking tiles should be used for patio and deck, because their design allows for moisture drainage. 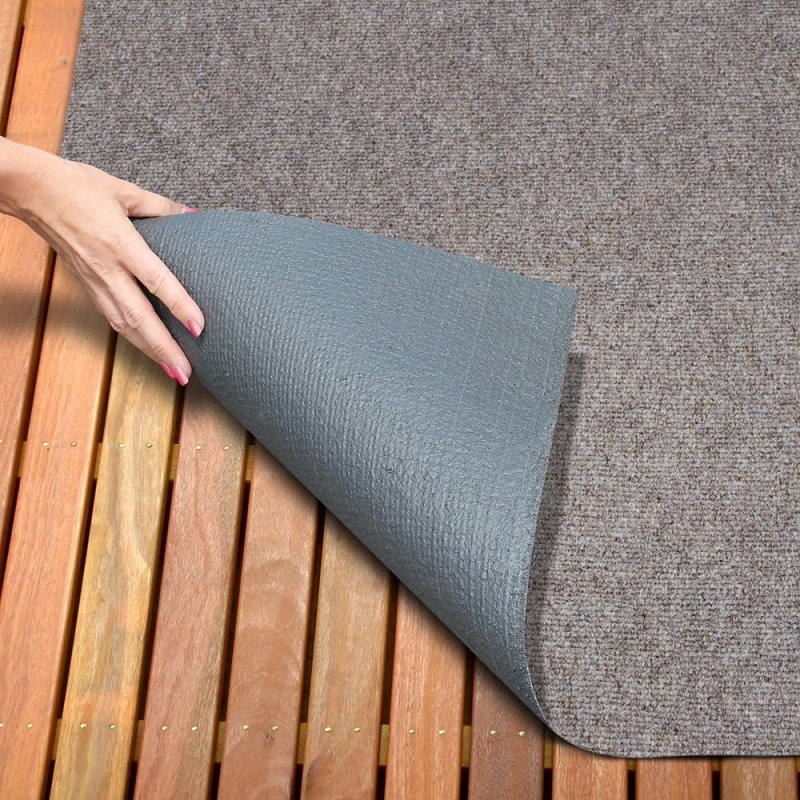 Before you install outdoor carpet tiles make sure the floor is clean and dry. To allow for temperature and humidity level adjustment of, tiles should sit in the room for 24 hours. Insulation is quick and easy. You should peal the backing off and press down. Be sure to follow the arrows so your carpet pile will be going in the same direction. Another type of outdoor carpet is grass outdoor carpeting made with olefin. 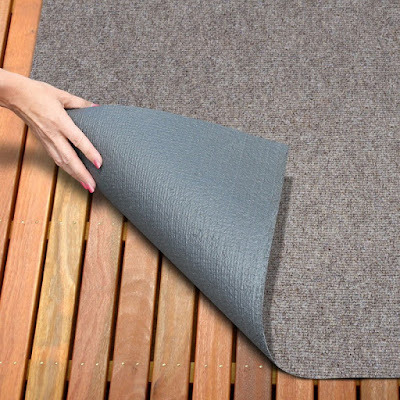 It isn't as expensive as the other outdoor carpets and it's easier to maintain than the others. Since it is chemically treated it is often used for areas exposed to the sun rays and other harmful weather elements. Genera this type of carpet is stain moisture and fade resistant. Before purchasing grass outdoor carpeting, consider what area it will be used in. If the area will be exposed to moisture, sun, or pool chemicals the carpet should have a marine backing. This will prevent you from hassling with mold and mildew later. It should be chemically protected against pool chemicals and the sun. If the carpet is going in high traffic areas then it is best to purchase a higher grade, thicker carpet. The thickness will also make it last longer. When choosing between grass outdoor carpeting and outdoor carpet tiles remember that tiles are good for areas protected from harmful rays where grade grass can be used for outdoor patios, decks, and around pools.